Ever since 2004, when Tony Blair went to Libya and relations were normalized, some Libyan friends had urged me to make contact with Seif el-Islam. 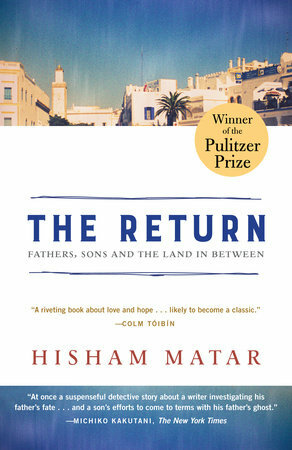 It was known that on more than one occasion, as Libya’s image was undergoing a facelift, he had released political prisoners. And recently, in 2009, he had done the seemingly impossible: he managed to extract Abdelbaset al-Megrahi—a Libyan intelligence officer convicted of 270 counts of murder for the bombing of Pan Am Flight 103 over Lockerbie—from the clutches of the Scottish justice system. When the plane landed in Tripoti, Seif stepped out victoriously, holding the hand of al-Megrahi up in the air. The wind filled Seif’s sleeve, ballooning the fabric. Shortly after this, Seif bought a house in Hampstead. For several days after I heard the news, I had to drive away thoughts of knocking on his door and shooting him.